Though we live in an era with numerous new devices, gadgets and peripherals, nothing can replace the keyboard when it comes to inputting data in a computer. The continuous improvement in computer technology has led to better hardware as well, and the keyboard is no exception. During the early days, all keyboards were made with a standard set of features, but as manufacturers noticed the trend for keyboards for specific niche markets, they started to design new varieties which are suited for specific purposes other than just word processing. Let’s find out the general kinds of keyboards out in the market today. The ergonomic keyboard was designed specifically for those who work long hours in front of the computer. These keyboards are designed in such a way that it reduces the amount of strain to the fingers and wrist, as much as possible keeping the natural ergonomics of the hands up to the arms. 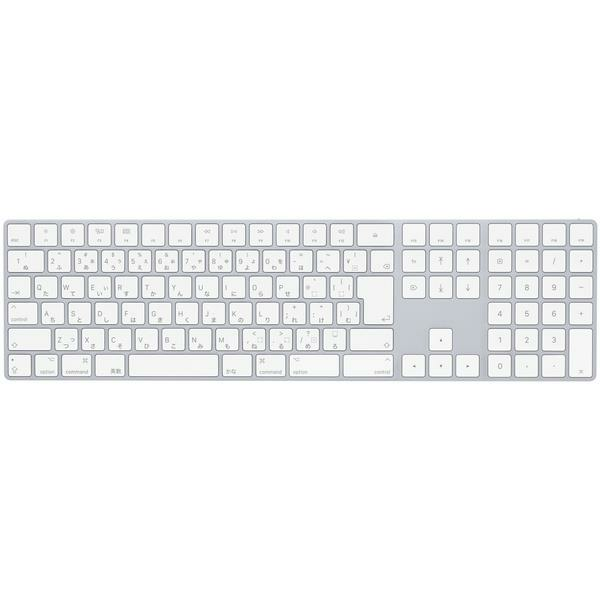 Microsoft is a well known manufacturer of comfort/ergonomic keyboards. Sometimes people prefer the minimalist approach to things, including the hardware. 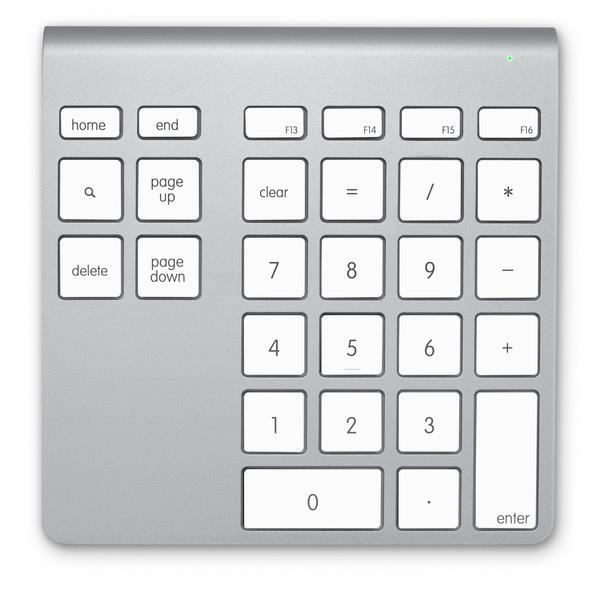 Compact keyboards are similar to their standard sized cousins with the exception of their size. These are smaller in aspect ratio, slimmer, and light enough to be used for travel. One variety of this keyboard is the so called “tenkeyless” design, wherein the numeric pad often found on standard ones is removed to make it even more compact. 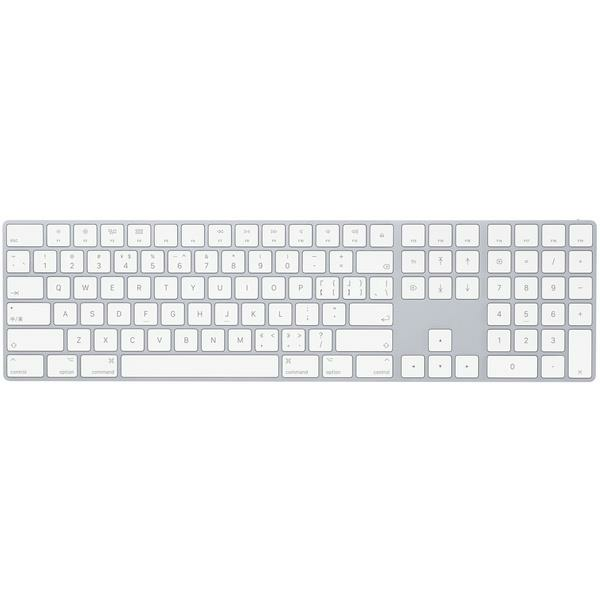 As the name suggests, a wireless keyboard is free from the clutter that wires cause. They work through a variety of wireless technology available, using either infrared, bluetooth, or radio frequencies to connect with the computer. They can be of both compact and standard sizes. One popular developer of wireless devices is Logitech, who make quality mice and keyboards with reliable wireless capabilities. Gaming keyboards are recently becoming more popular as PC shifts from plain work horse machines to entertainment centers. Prominent features of gaming keyboards are the sturdier build to withstand heavy abuse and usage, as well as special keys that are programmable to serve as hotkeys during gameplay. They often tout “gaming themed” designs with striking colors and led lighting, and these keyboards can come at a variety of sizes from tenkeyless designs, up to sizes slightly bigger than the standard keyboard. 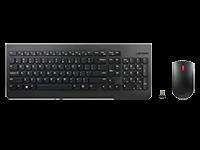 We recommend the Steel Series’ line of gaming keyboard and mice for premium quality gaming peripherals. PricePanda provides the largest selection of mice and keyboards, as well as other peripherals and storage media. We give you the best online deals for any computer needs you might have. Make sure to bookmark PricePanda and visit us regularly for more great offers.